Purchase or lease a GMC Terrain in Smyrna near Atlanta. What makes it so well-liked by Smyrna drivers? The GMC Terrain is a SUV that is dependable and enjoyable to drive. Plus, tech lovers can take advantage of the available onboard 4G Wi-Fi hotspot and convenient cellphone connectivity. StabiliTrak steering adjustment technology and state-of-the-art safety features such as the optional Blind Zone Alert and Lane Departure Warning will help you feel secure and in control as you drive. 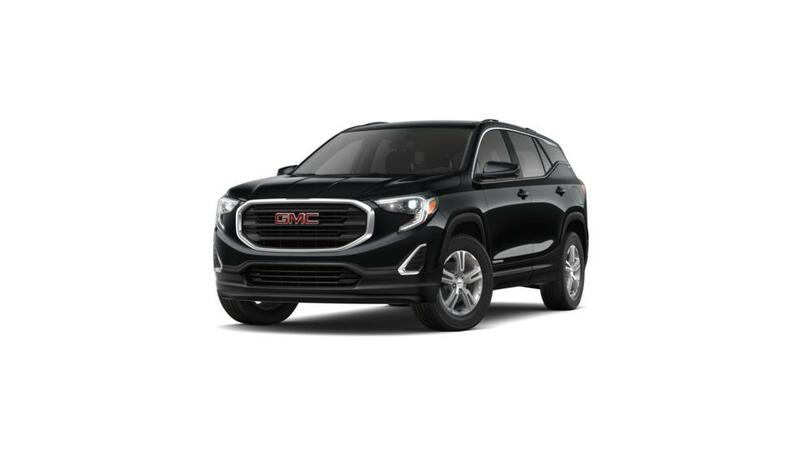 Explore our inventory of the all-new GMC Terrain in Smyrna and select the color and trim level that are right for you. Call us at (770) 872-0704 for more details and to set up a test drive. 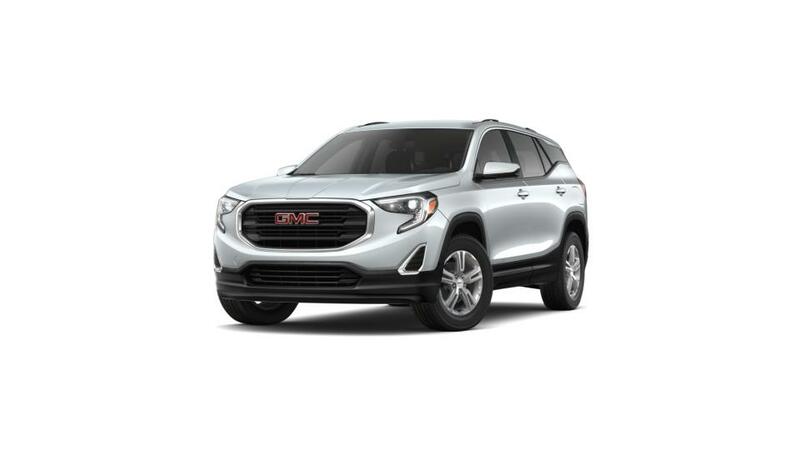 We also offer amazing GMC Terrain lease offers and specials at Capital Buick GMC near Marietta.